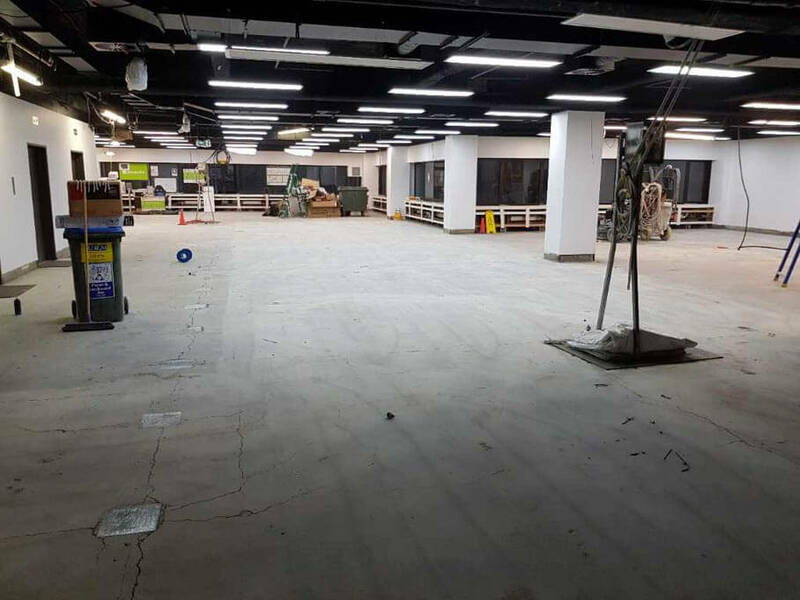 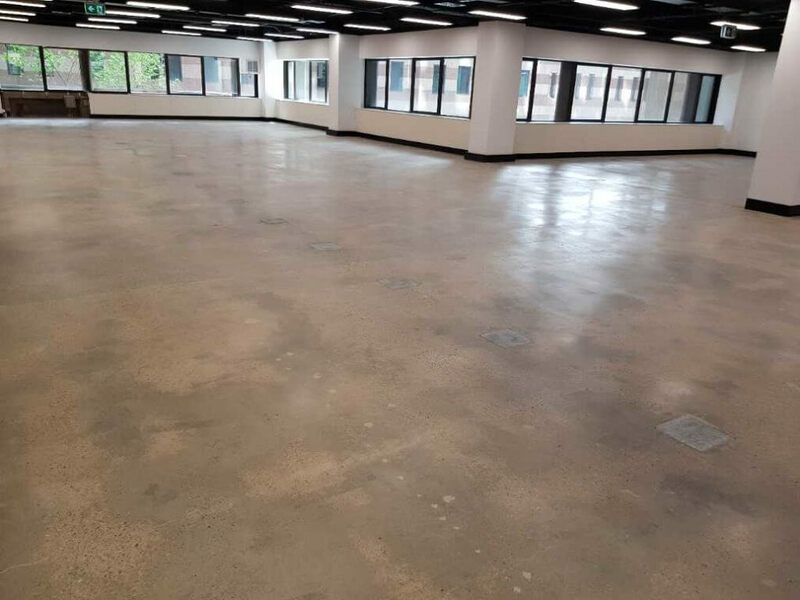 Perfect Concrete Care recently just finished concrete 620m2 of Grind & Sealing works for our client Renascent at 6 O’Connell St, Sydney. 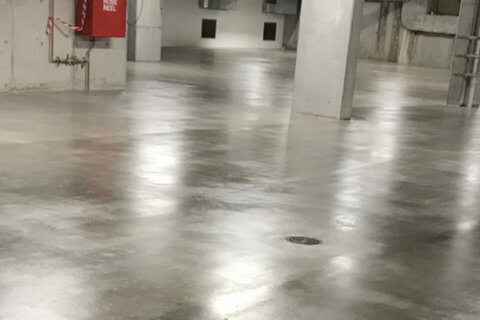 These works involved a general clean up of the slab, followed by high grit diamond shoes to give a smooth finish, before sealing. 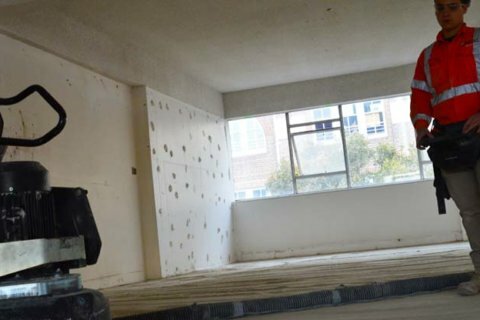 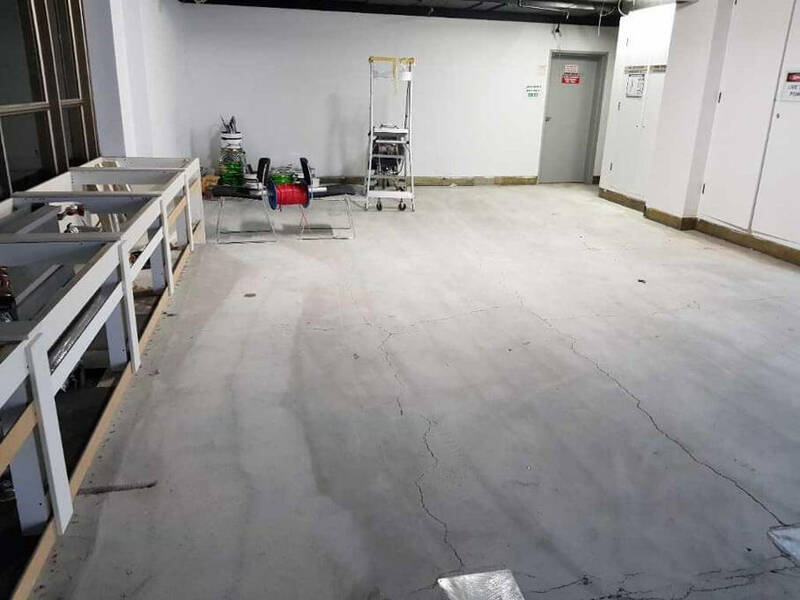 For this project we allocated two of our most experienced team members with our HTC DURATIQ™ X600 Remote Floor Grinder and our HTC VS400 Floor Grinder, along with our handheld Hilti DG150 to do the detailing around the edges. 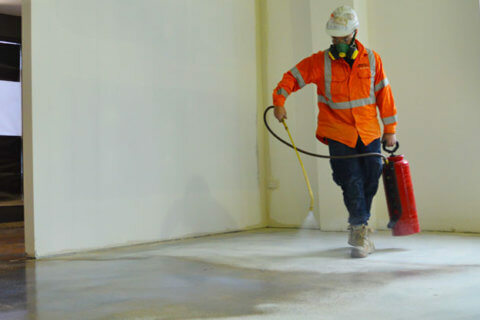 Our client also requested dust control, so we used our large HTC D60 Dust Extractor. 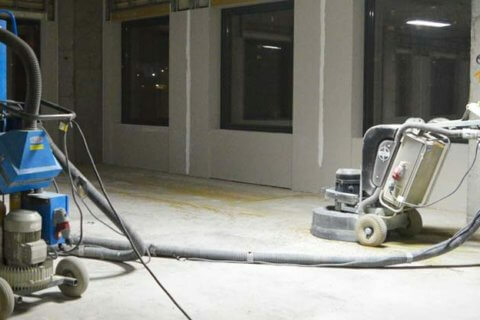 This extractor connects directly to our floor grinders and drastically reduces the dust created during the grinding process. 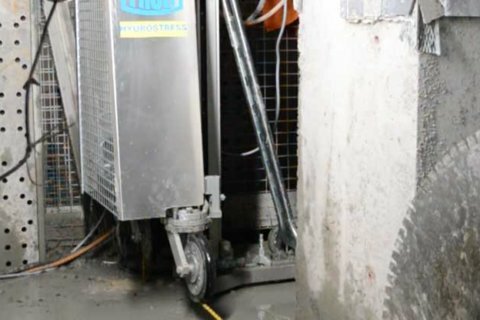 With its dual bag technology, we no longer have to stop grinding to switch out the bags, so we can redirect to a secondary system while we change out the main bag, this drastically reduces downtimes the downtime needed for the operator to stop grinding. 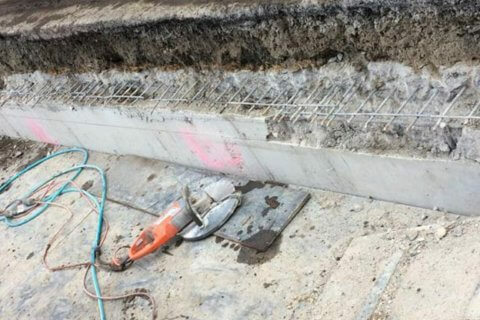 For this project, our client requested quite a lot of aggregate to be exposed. 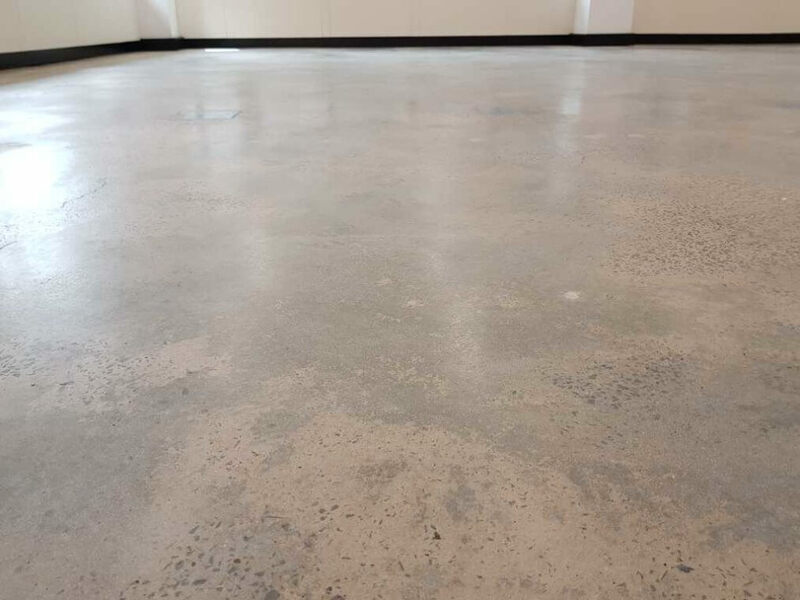 We firstly did a test grind on a small area so the client could see the finish. 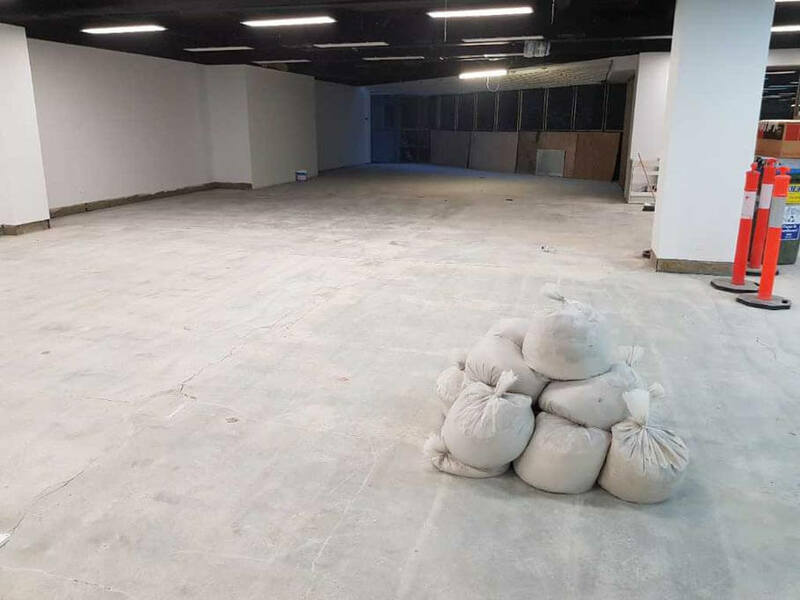 Once our client was happy with the amount of aggregate exposed our team members began setting up and starting the first pass. 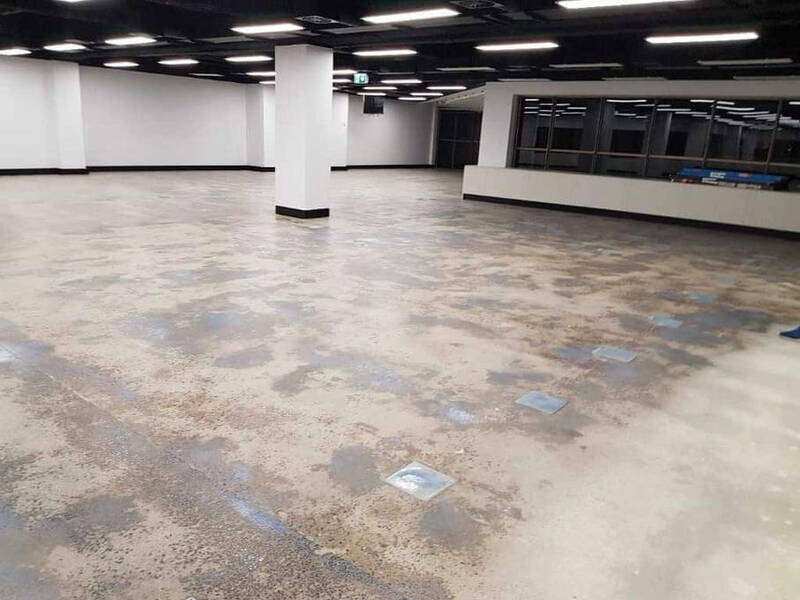 All works for this project were after hours due to noise restrictions and the building was in live public use. 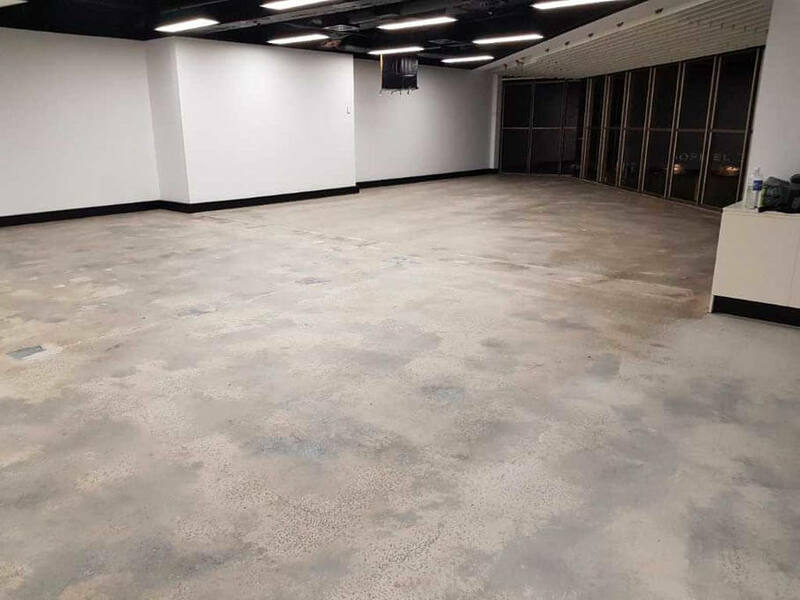 Once all the grinding was complete we then vacuumed the area thoroughly with our dust extractors to ensure the area was as clean as possible. 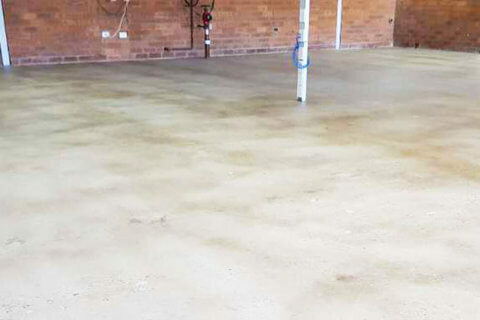 We then vacuumed the area further with our Polivac system. 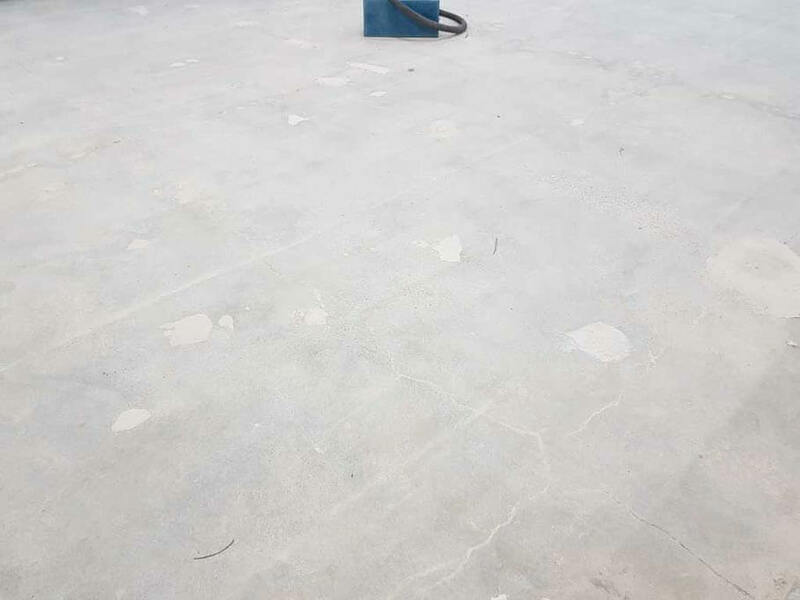 Once we were one hundred percent happy with the surface we then applied our sealing product. 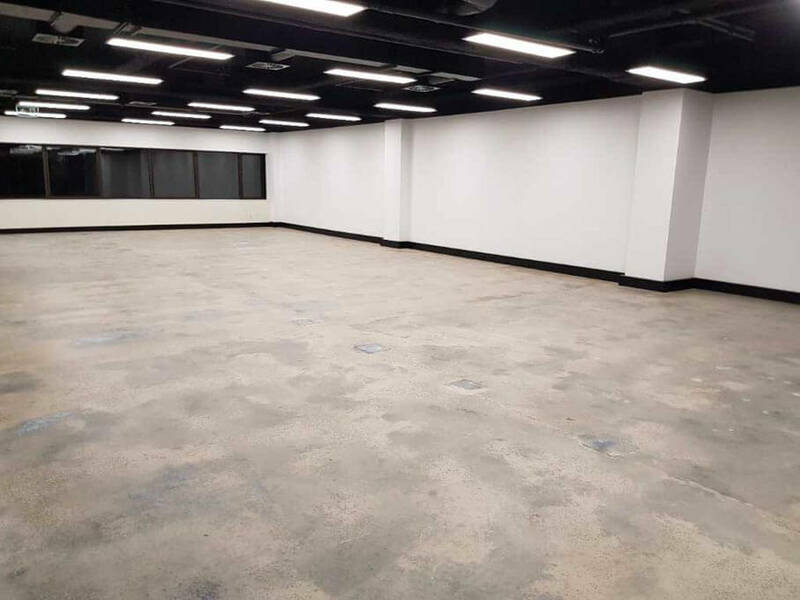 The Result: Our client Renascent was very happy with the outcome of the works carried out and the professional conduct of our team members. 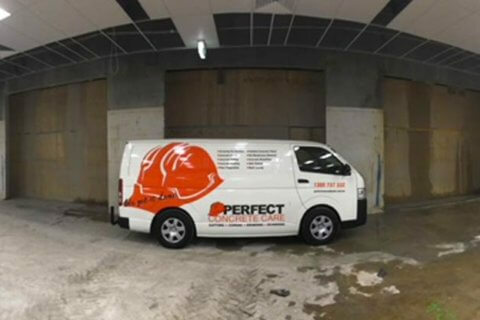 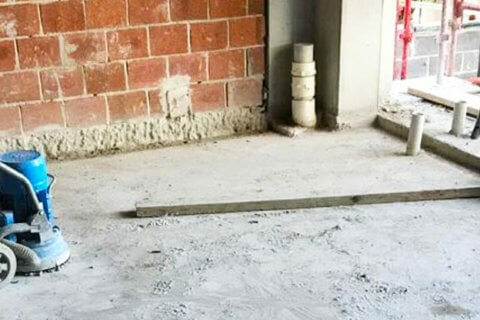 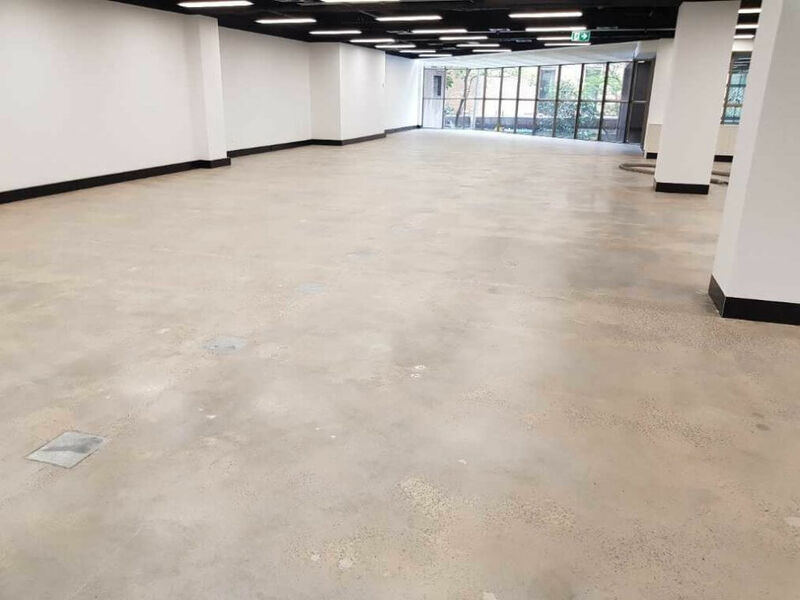 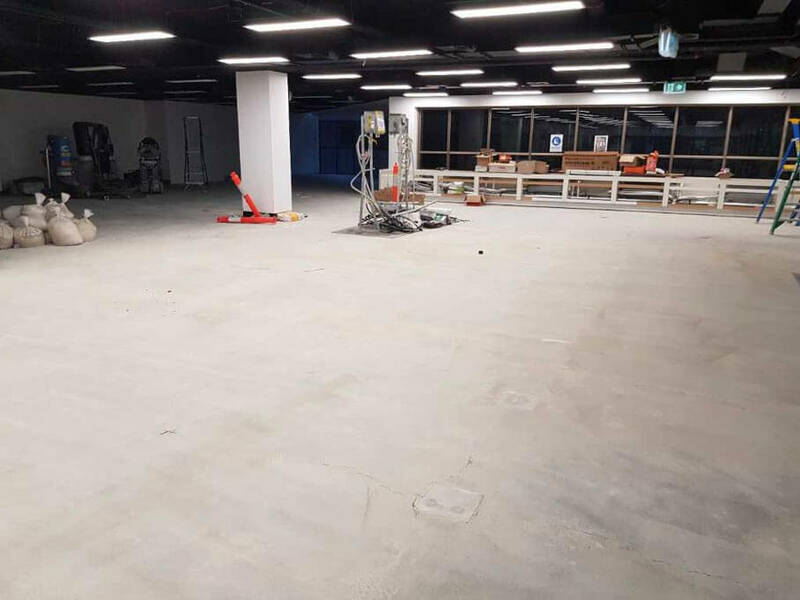 PERFECT CONCRETE CARE is capable of carrying out project like 620m2 of Grind & Sealing Works in Sydney with a quick turn around, give us a call today on 0452 249 273.